This entry was posted in accomplishments, dreams, family and friends, Home life, hopes, social and mobile media, sports, Work life by jbournesblog. Bookmark the permalink. I’ve enjoyed getting to know Luke. I love his honest answers and agree with all he’s said here. Thanks for hosting me, Jason. I had a lot of fun. 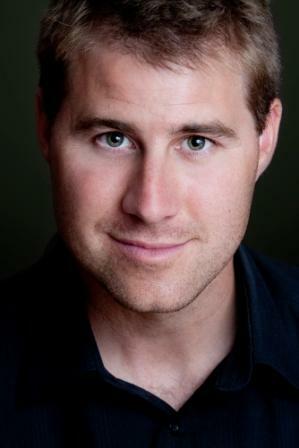 A professional hockey player turned crime author? Wow. I love it! 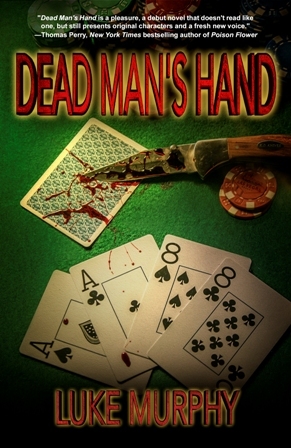 “Dead Man’s Hand” sounds like a great read and Calvin Watters an interesting character. Thanks for the interview, Luke and Jason!